Hey, lovely! 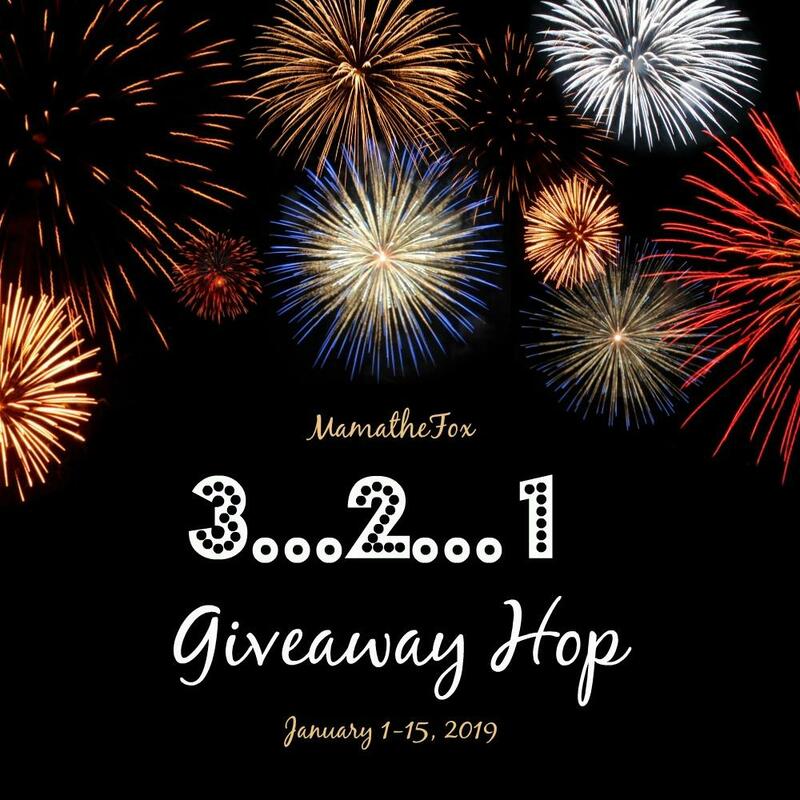 Happy New Year and welcome to the 3..2..1 Blog Giveaway Hop – where you can hop from blog to blog entering to win different prizes on each site! While you’re here, ENTER TO WIN This chic Charm Stacking Bracelet Set! ENTER TO WIN the charm stacking bracelet set in the Rafflecopter Giveaway Form Below! Good Luck lovelies! Giveaway Open to U.S. Residents Only. Don’t forget to hop to each of the blogs listed in the linky below to Enter to Win prizes on each site! My mother’s ring is my favorite piece of jewelry! I have a heart engraved necklace that has mine and my fiance’s birthstones in it I love. 18k gold ring my grandfather left me that says DAD. Sentimental and it’s really fitting since I am in fact a dad 😛 Thanks for the chance! OMG! That is awful! I’m so sorry to hear that! I hope you were able to replace many of your valuables! My favorite piece of jewelry is my bracelets, between my daughter and I we have a ton of them. Bracelets are hands down my favorite. Wear them everyday. My father passed away a few years ago. My favorite piece of jewelry is a pendant of his thumbprint. I’m so sorry to hear that! Sending you love and hoping you have a great 2019! My favorite piece of jewelry is my engagement ring! My favorite piece of jewelry is one of my grandmother’s old rings that I cam across. She passed away before I was born, so I really cherish that piece most of all. My favorite piece of jewelry would be my wedding rings. We was married 24 years ago and we was barely making it so my rings were the cheapest they had but I wouldn’t have it any other way! They remind me of where we started and I love them. My charm bracelet with high heel shoes on it.